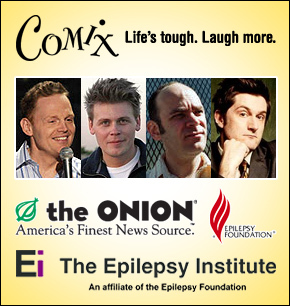 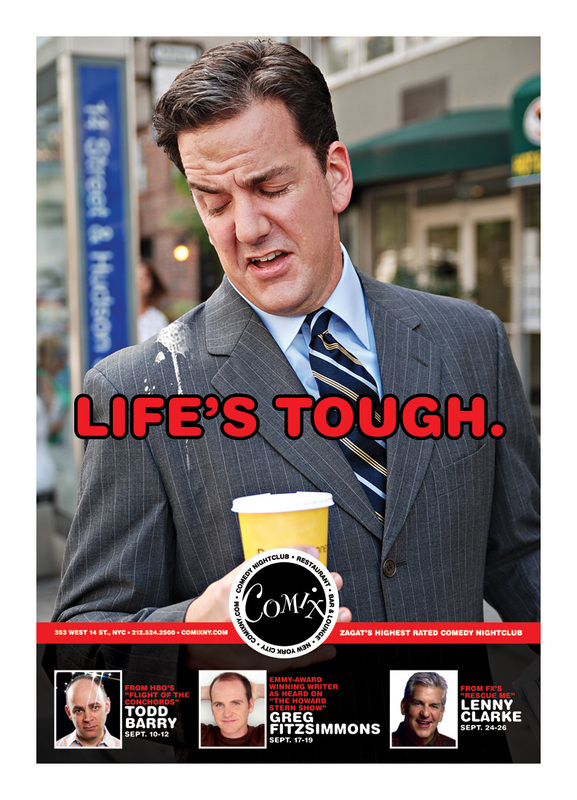 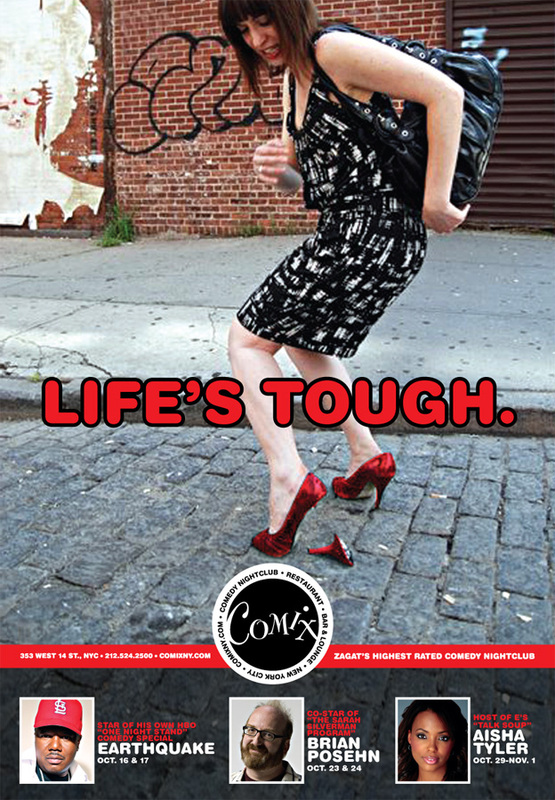 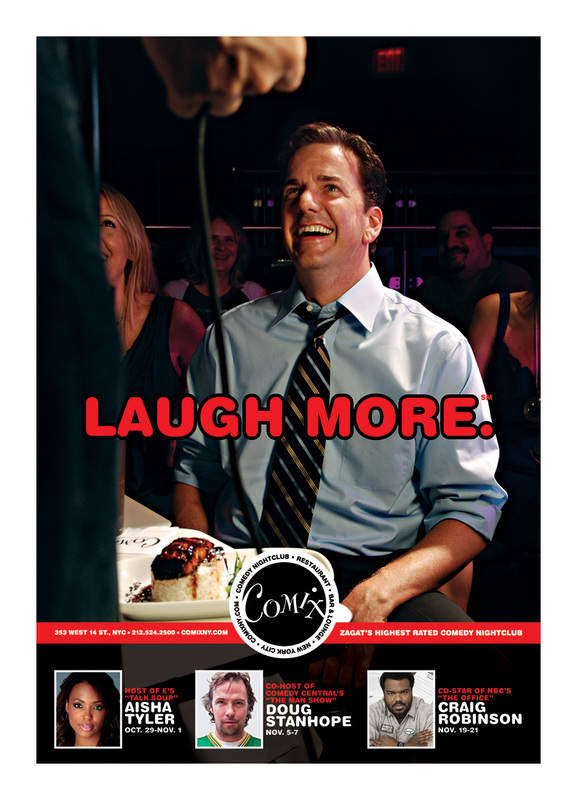 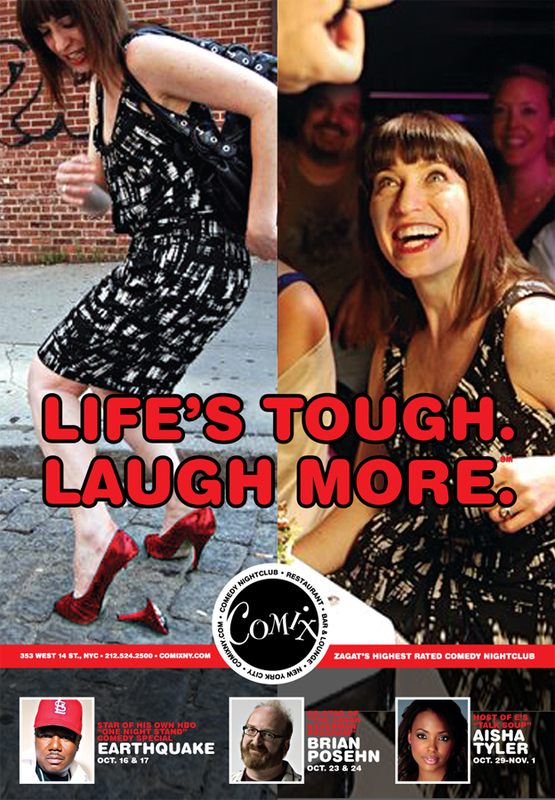 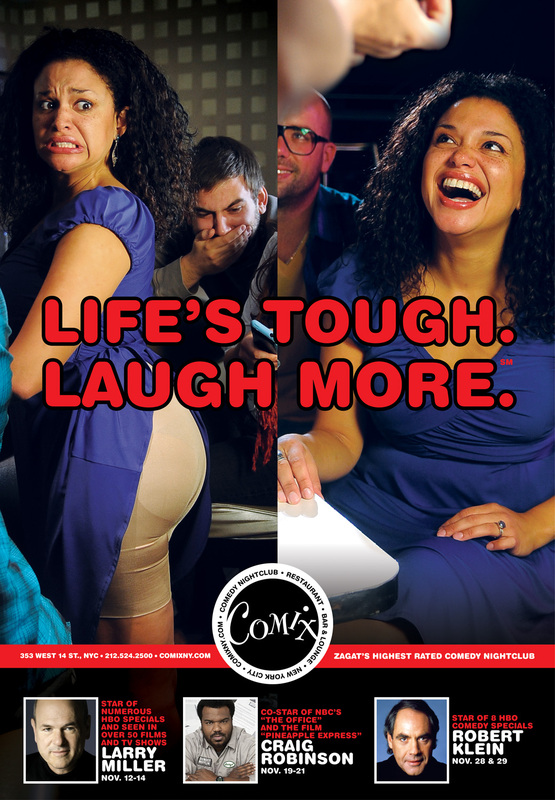 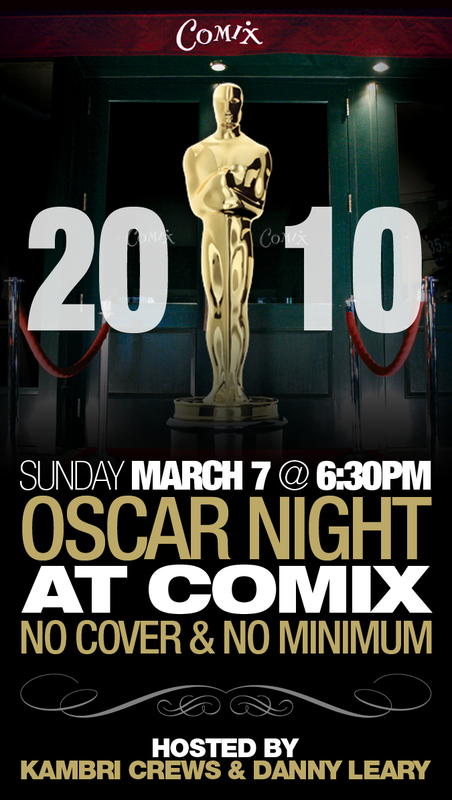 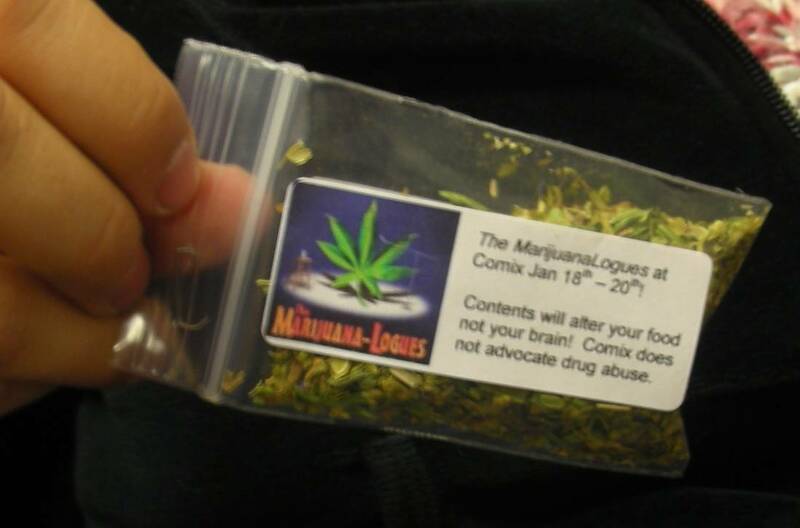 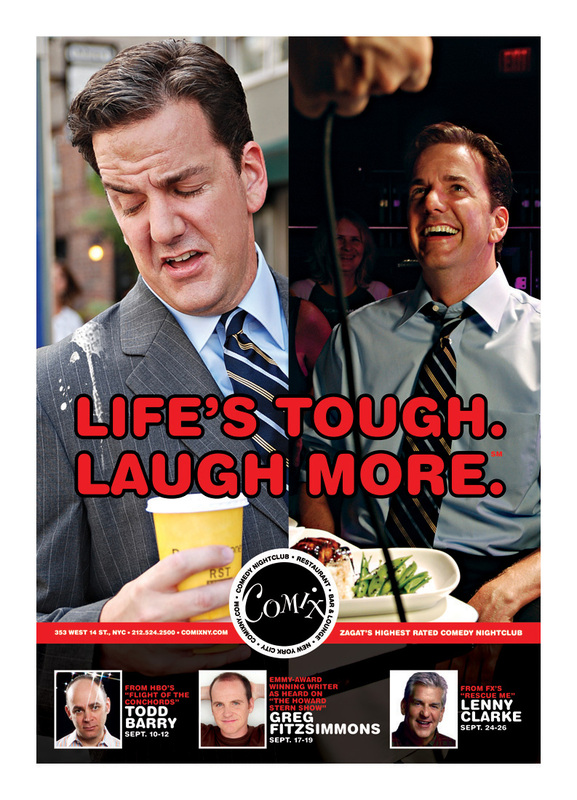 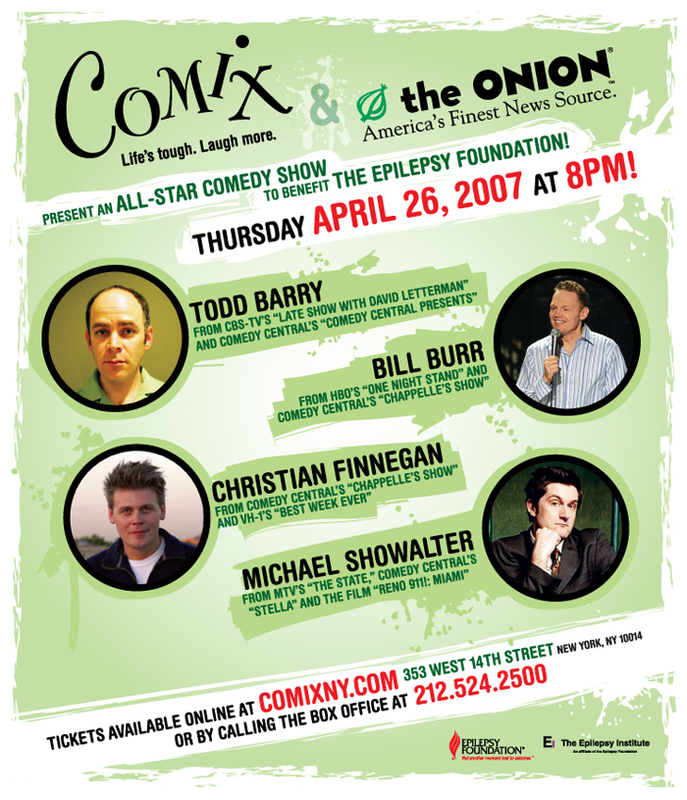 As PR & Marketing Director of the comedy nightclub Comix, I created the tagline “Life’s Tough. 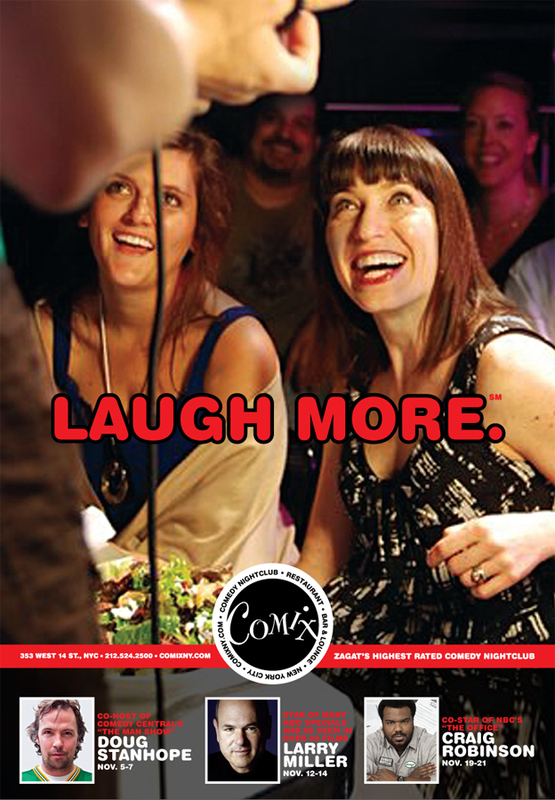 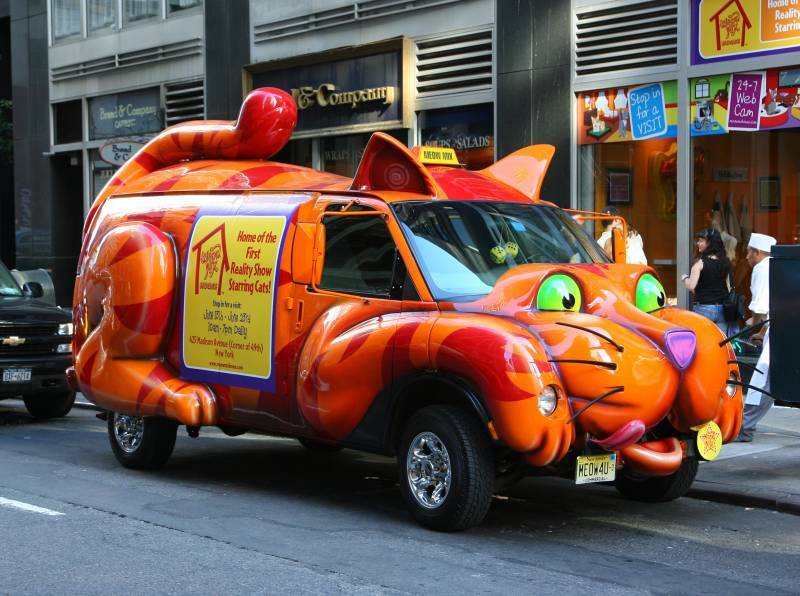 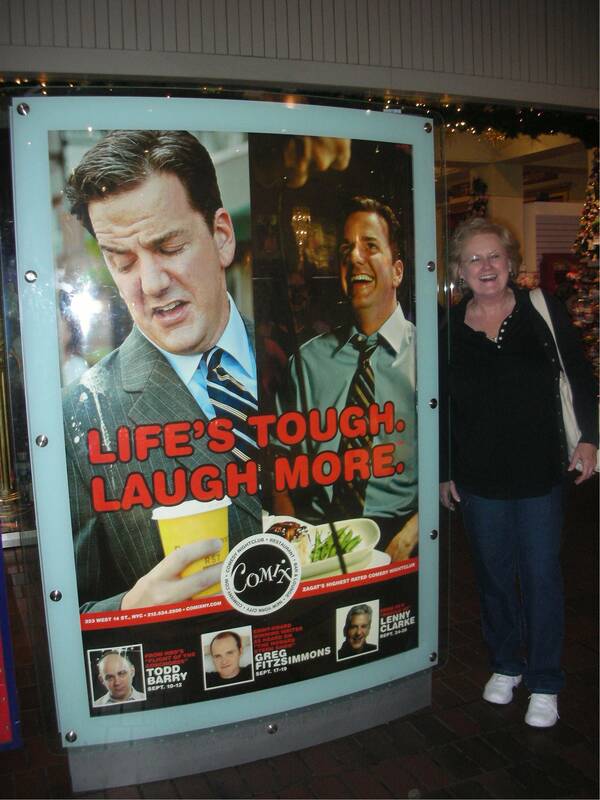 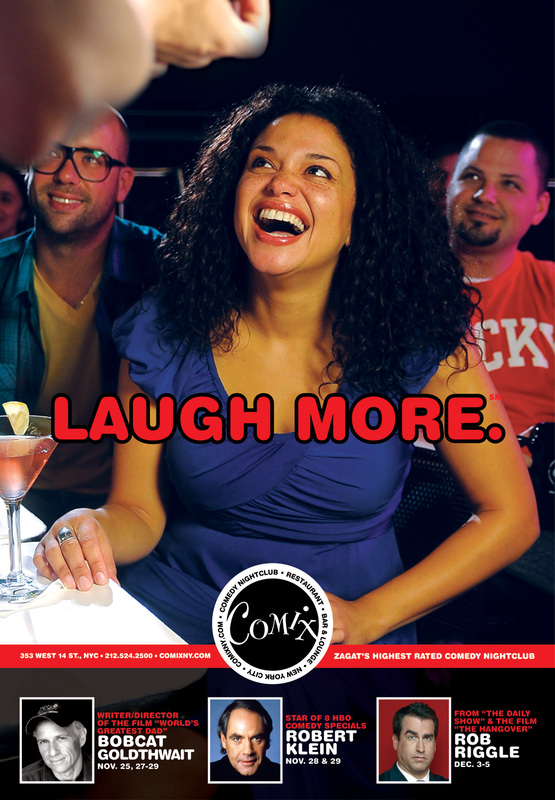 Laugh More.” and the associated ad campaign which appeared on television and the local subways. 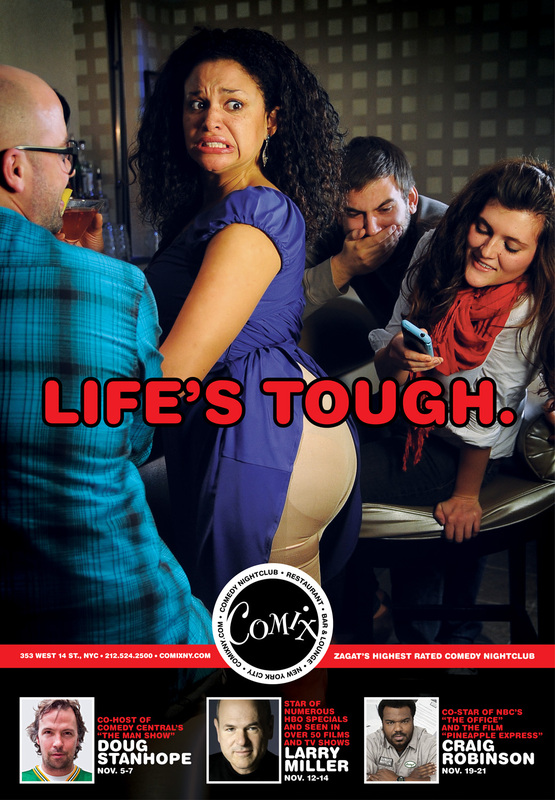 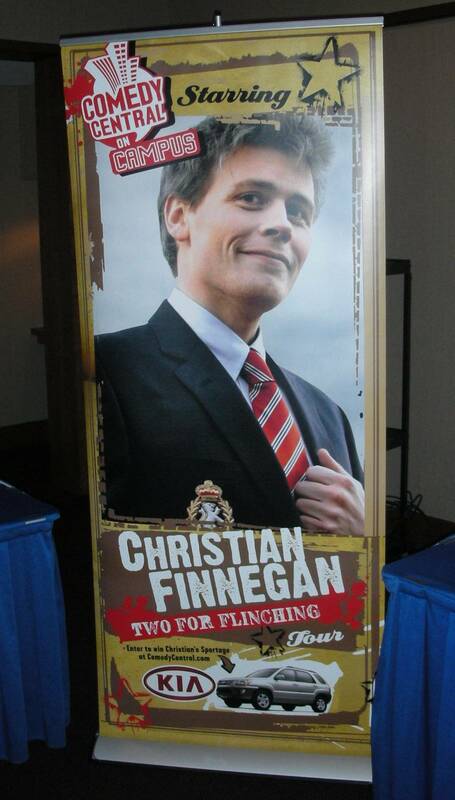 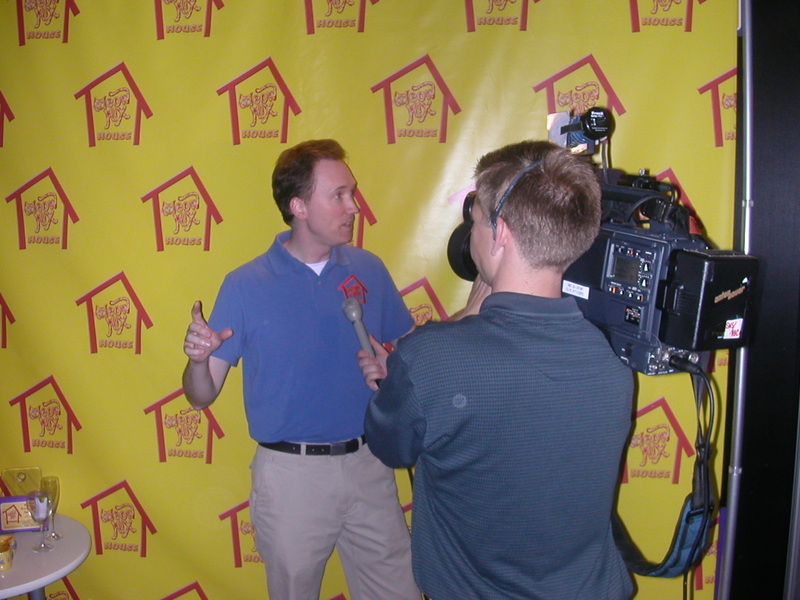 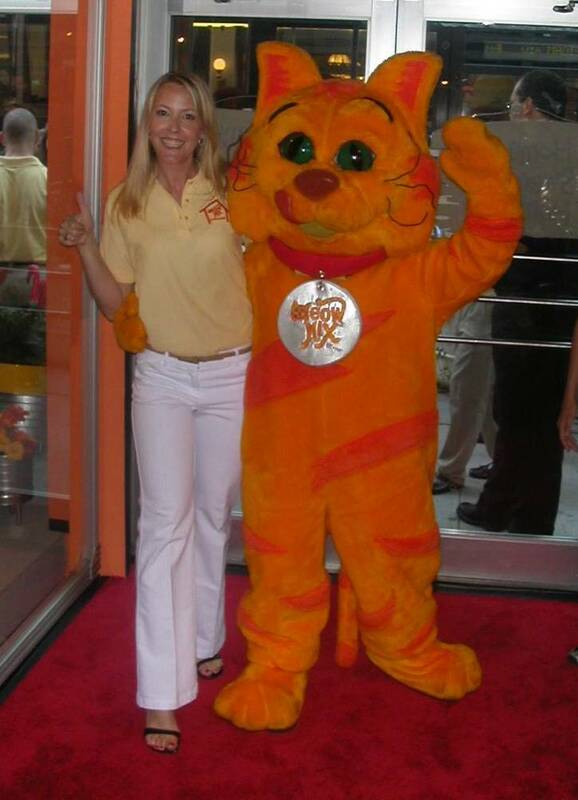 Here are pictures from some of the ads as well as other PR & marketing ideas I’ve executed.